Located in Central Louisiana, our friends at Emersafe offer basic adult First Aid and CPR online. This class is specifically focused on the timber industry, but it is applicable to anyone who wants to learn CPR and First Aid. Tell them you heard about them from us. The National EMS Academy is a collaborative partnership between Acadian Ambulance Service and South Louisiana Commuity College. 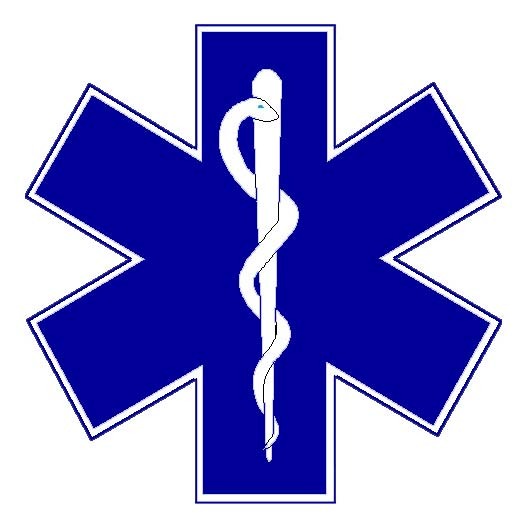 NEMSA currently trains approximately 2% of all EMT's and Paramedics in the United States. Contact them to become an EMT or Paramedic. We highly recommend both the EMT Basic and Paramedic programs offered through the National EMS Academy. Tell them you heard about them from us. Your Studio A is a podcast series sponsored by Acadian Ambulance Service and the National EMS Academy. They offer weekly trivia where you could win a gift certificate to Amazon.com if you answer correctly. This podcast is full of new and cutting edge medical information. View pictures submitted from across the country as well as up to date articles. Tell them you heard about them from us.